Can you claim beneficial interest in a property which you have lived in or financially contributed to but your name is not registered on the title deed at Land Registry? 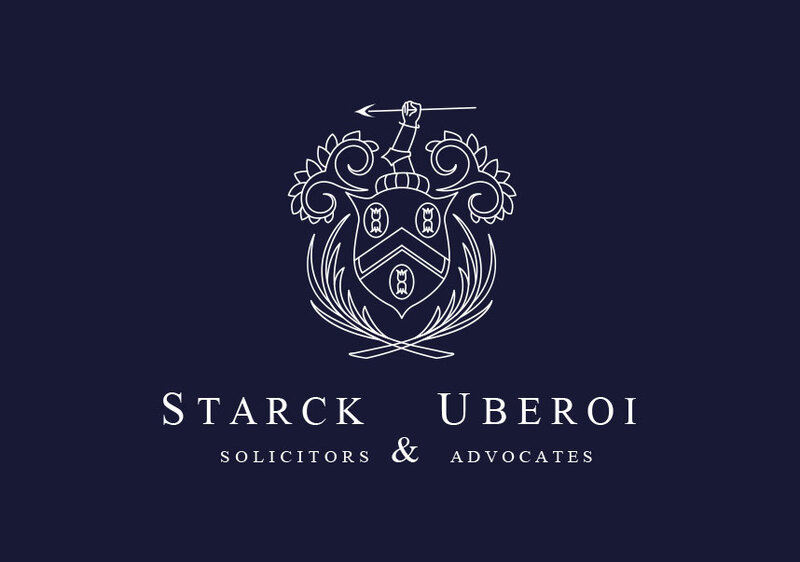 The law on claiming beneficial interest in a property and a case that Starck Uberoi solicitors conducted on this issue. Our client formed a 10-year long relationship with his partner and lived together as man and wife. They initially lived together in rented accommodation and a few years after, they decided to buy a property to live in together. The price of the house was around £200,000 and they orally agreed to buy the house in their joint names. To get a mortgage for this property, the mortgage advisor suggested the property should be purchased in our partner’s sole name. Our client agreed to pay half of all the payments due for the mortgage while the property was in her sole name. During the years together, the two carried out extensive improvements such as a new bathroom, new kitchen, new boiler and windows. Our client contributed half of all improvements. Several years later, the relationship deteriorated and his partner asked him to leave the property. We argued that the partner’s conduct was unlawful in excluding the client from the property and thus denying him his beneficial interest. In Stack v Dowden  UKHL 17 Lord Walker said that that the two routes by which a party can prove interest in a property is in the name of just one partner are the same as laid down by Lord Bridge in Lloyds Bank v Rosset  UKHL 14.
b) the said party may have made a direct contribution to the purchase price of the property. Lord Walker however took a less stringent approach and said that the requirements to establish an interest were less strict than those in Rosset and that the primary concern of the court is to ascertain and give effect to the intention of the parties. In this case, there was express informal agreement between the parties that the property was a common asset at the time of purchase. 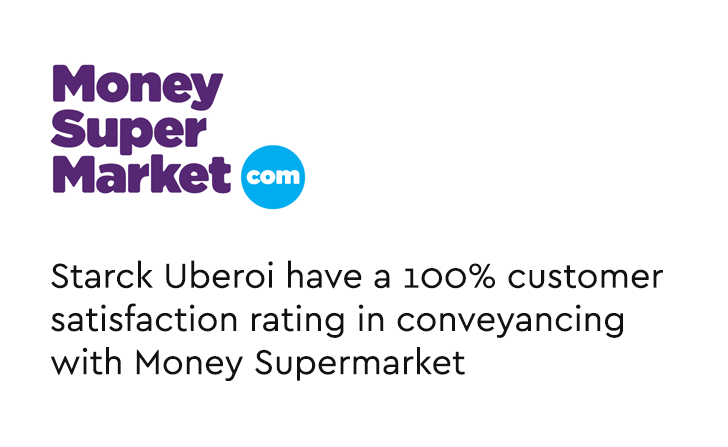 Our client contributed approximately £5,000 per annum in mortgage repayments since 2006 as well as over £150,000 in improvements on the property. He had paid this from money out of his pension fund and an endowment policy. In a similar case, Lowson v Coombes  EWCA Civ 1849, it was ruled that the parties had equal beneficial interests in the property. In O’ Kelly v Davies  EWCA Civ 1606, it was concluded that a claimant could succeed provided that they did not need to prove or rely on unlawful purpose for putting the property into the name of the woman alone. Neither our client or the partner had to rely on such a purpose. In Tribe v Tribe  EWCA 20 it was ruled that an illegal purpose to deceive will not be regarded as having been carried into effect unless the person has actually been deceived; however, this did not apply to our case as there is no evidence that the defendant intended to deceive. It is clear from the documents that the construction of the extension was a joint venture by the parties; the tender documents for the main part of the work to be done were prepared showing both of them as clients. According to our client, the partner was earning not more than £25,000 per annum in 2011 and therefore could not have made more than a modest contribution to the works in that period. In contrast, in March 2011 our client’s bank statements showed he had £160,000 available. As these were savings he did not think it wise to spend this money on a property if he had no interest in it. Furthermore, our client’s company paid a significant part of the expense of the work. Joint tenancy or tenancy in common? In regard to the question as to whether the property was held in equity as a joint tenancy or a tenancy in common, the indications were that parties intended to create a tenancy in common. Joint tenancy is the holding of an estate or property jointly by two or more parties, the share of each passing to the other or others on death. A tenancy in common is a shared tenancy in which each holder has a distinct, separately transferable interest. The parties kept their finances separate throughout their relationship which would seem to rebut the presumption of a joint tenancy. However, if a joint tenancy had existed then this could be changed to a tenancy in common by either party serving a notice of severance. If two persons are joint tenants or tenants in common of a residential property, they will both be fully entitled to live there in all normal circumstances. The court has the power to regulate and restrict those rights under the Trusts of Land and Appointment of Trustees Act 1996 and will intervene if necessary when the parties are unable to agree. In our case, it was deemed that the court would have the power to grant an injunction requiring the partner to allow the client to resume occupation and continue to live in the property until any proceedings between the parties have been decided. The main criterion is whether it is reasonably practicable for the parties to co-exist under the same roof for the length of time needed to bring the claim to trial. In our case, it was suggested by counsel that this was not the best approach to take given that the partner was the legal owner of the property, our client had been planning to move out anyway and a judge was deemed more likely to consider that our client was better able to provide alternative accommodation for himself than the partner. Was our client able to claim beneficial interest? Our client was willing to settle this matter before going to trial as the Courts look favourably on those who do. With the advice of one of our best counsel and hiring one of the most leading mediators, our client was eligible to claim beneficial interest to the property and aimed to settle obtaining the best settlement possible. The mediation was a success and our client was able to claim his share of the property and legal costs in full. The settlement amount awarded was £80,000. How you can claim beneficial interest in a property? Have you been unlawfully denied your beneficial interest in a property or is a friend or family member claiming an interest in your property which they do not have? Starck Uberoi litigation team can help you get the settlement you deserve. To book an appointment today, please call 020 8840 6640. We are based in Ealing, our office is located 10 minutes from Ealing Broadway Station. A Solicitor-Advocate, Jonathan heads the Litigation Department at the firm. He has extensive experience of representing clients at all levels from the Magistrates court to the High Court including litigation and applications for Judicial Review of ministerial decisions as well as representing appellants at the Court of Appeal. 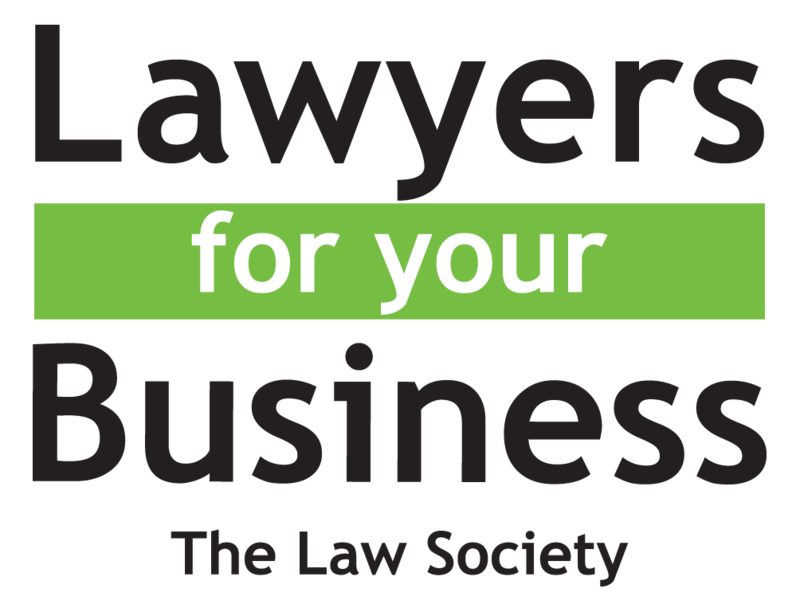 His specialist areas of practice include complex cases; litigation strategy and negotiation and he retains a healthy passion to remain client focused at all times. Obtain your fixed fee instant conveyancing quote today!